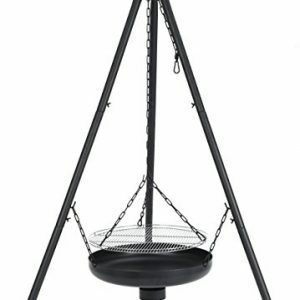 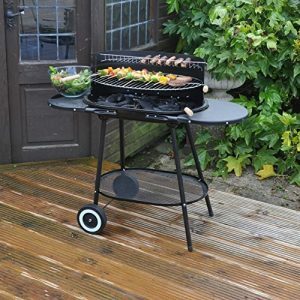 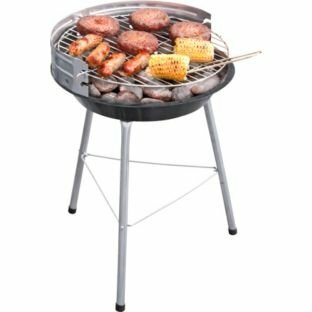 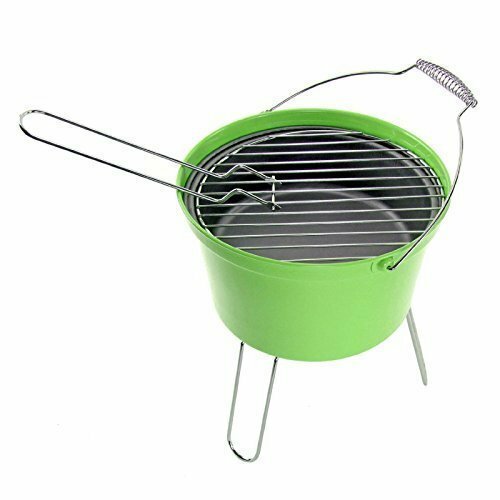 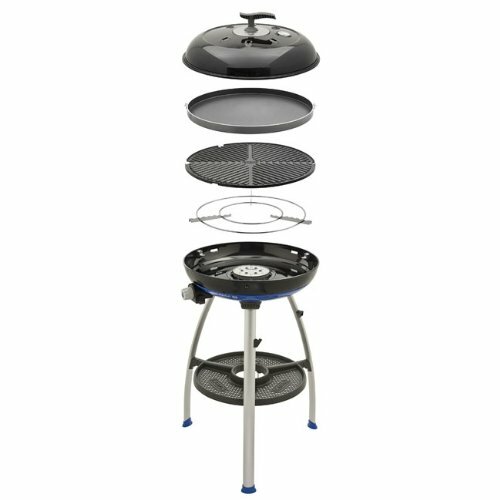 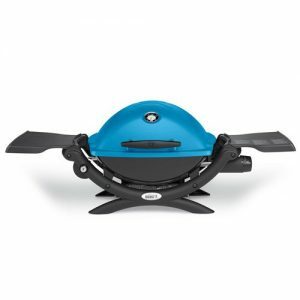 This gas grill is perfect for small gardens and impromptu barbecues with friends with its compact design and speedy heating process. 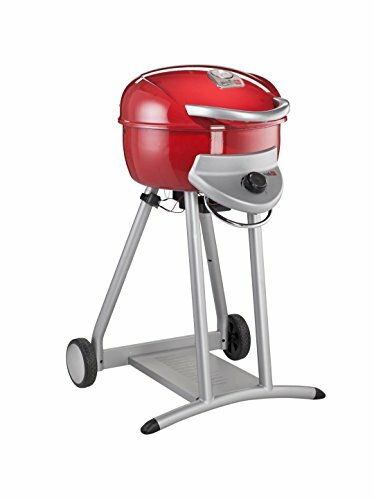 With a sleek design and funky red finish, the Patio Bistro 240 Gas Barbecue will liven up any evening in the garden. 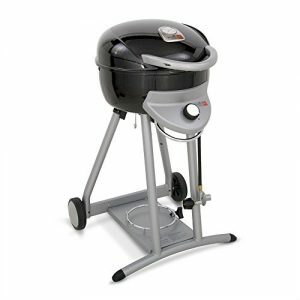 This barbecue is a great space-saver that also features much of the same impressive technology as the larger models. 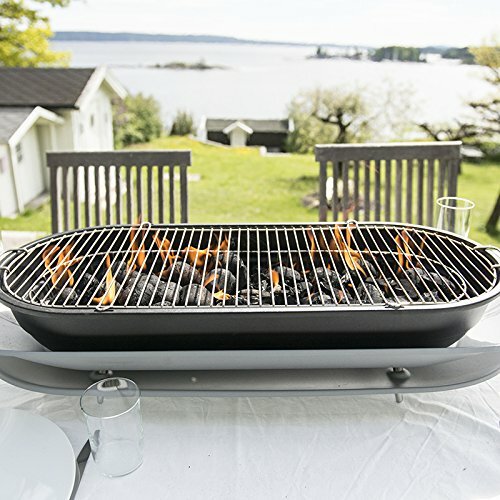 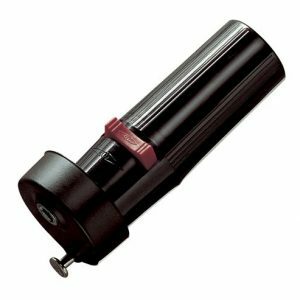 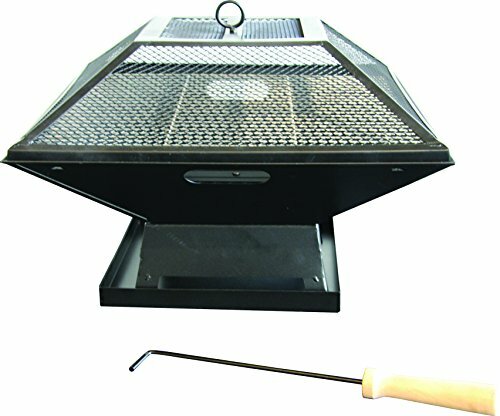 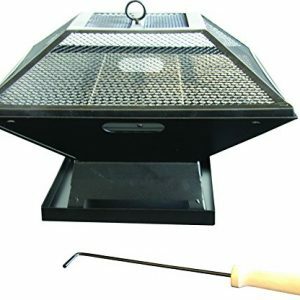 The 240 model uses innovative infrared technology to ensure your food is cooked to perfection and doesn’t dry out like with many conventional barbecues. 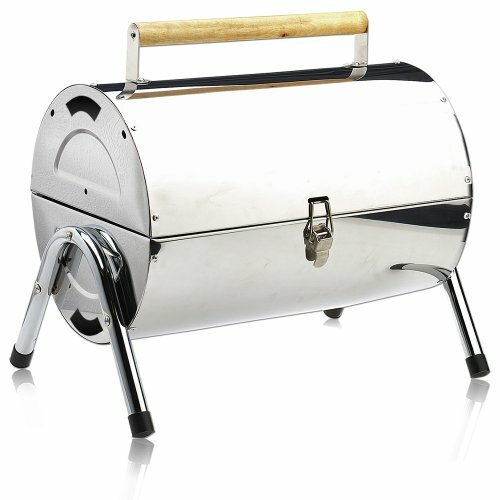 This grill has an ample cooking space of 240 square inches which can accommodate between 8 and 12 burgers. 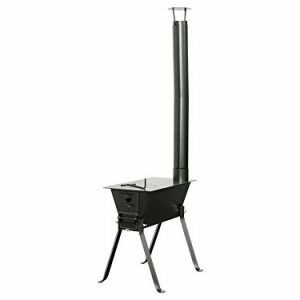 In addition, it also has an 80 square inch warming rack that’s sure to come in handy for your social gatherings.